Do you enjoy avocados – whether it’s in guacamole or in a sandwich? 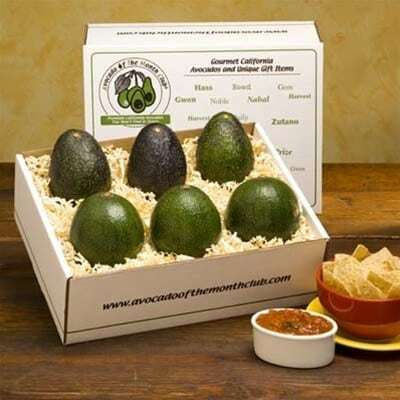 Join the Avocado of the Month Club and enjoy fresh gourmet California Avocados delivered to your door every month. 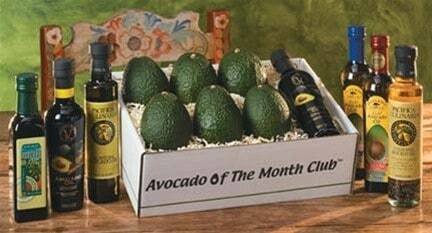 With an Avocado of the Month Club subscription, you’ll receive an avocado gift baskets are packed with a variety of unique avocado fruits including California Hass avocados, bacon avocados, gwen avocados, reed avocados and in some memberships, avocado oils. 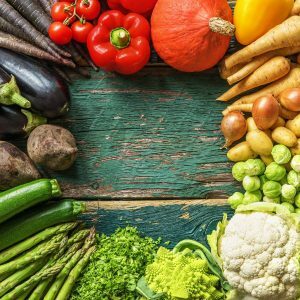 3, 4, 6, and 12 month Avocado of the Month Club subscriptions are available. How would you rate Avocado of the Month Club ?